Robots are pretty cool, but have you ever wanted to create your own iPhone controlled cyborg? Backyard Brains is banking that a lot of kids are interested in cyborg technology and neuroscience (ethical dilemmas be damned), so after three years of R&D they’ve come up with the RoboRoach – a small electronic surgery kit that lets you turn a real-life cockroach, into an iPhone-controlled cyborg for a few minutes. The kit comes with a backpack that contains a battery and receiver you superglue to the cockroach after sanding down a patch of shell. You have to jab a groundwire into the cockroaches thorax, and then after that you carefully trim the antenna so you can stick some small electrodes onto both of them and receive signals from your iPhone. 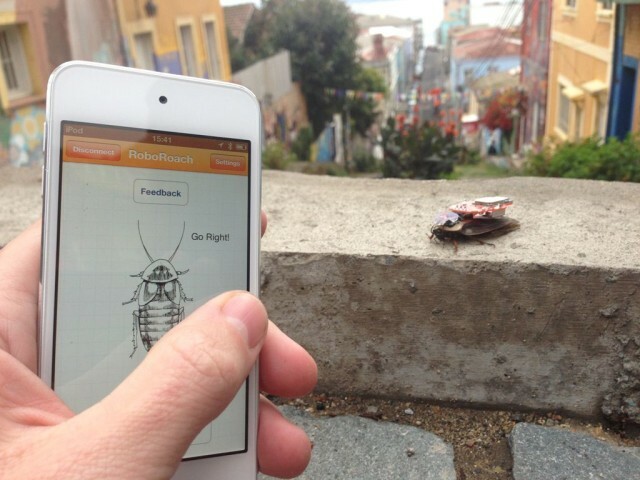 Don’t worry, the iPhone app and the cockroaches come free with the $99 kit, so you don’t have to go hunting for some behind your supermarket’s dumpster. If you had to get up early on January 1st, I hope you used the built-in Clock app to set your iOS alarm; otherwise you may have spent an unintentional extra few hours in bed. Why? 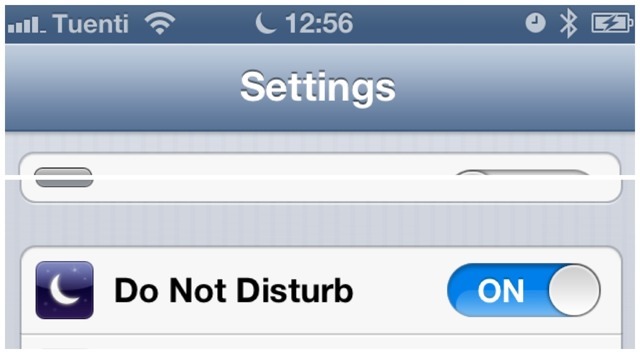 Because the Do Not Disturb feature of iOS 6 switched on as usual on the last day of 2012, and then stayed on. When Apple was doing its damnedest to kick people out of MobileMe in June this year and get them to use iCloud instead, one of the incentives they gave the soon-to-be disposessed was a free offer that former MobileMe members would get 20GB of iCloud storage gratis, instead of the 5GB Apple gives the rest of us suckers. But it was only for a limited time, until September 30, 2012. Looks like Apple may have extended their offer, though. 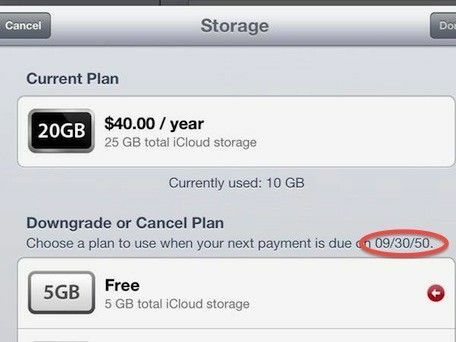 Some iCloud usersare now noticing that they’ve got 25GB of iCloud storage to play around with until September 30, 2050, when their free 20GB should have been snatched away from them yesterday. Even more interesting is that some non-MobileMe users are seeing the same deal, and have found themselves getting a free 20GB bump in storage. Save As... Or is it? 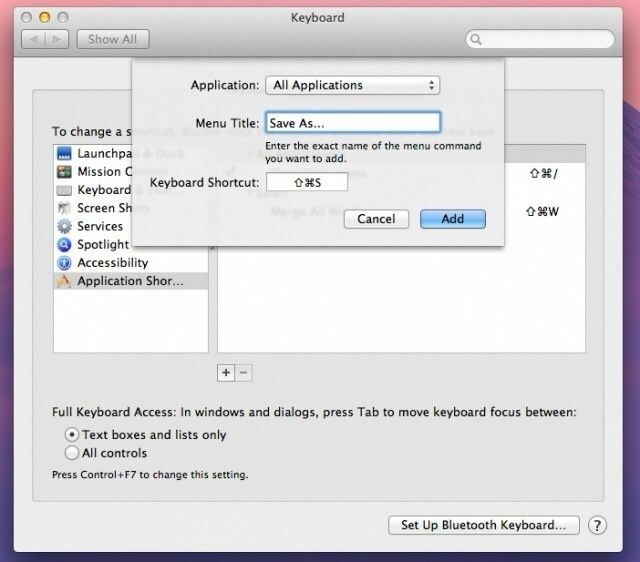 Remember that neat little hack to bring the Save As command back to Mountain Lion? It turns out that it’s not quite as handy as we first thought. Sure, you can now “Save As” instead of being forced to “Duplicate” the file and then save it, but Mountain Lion will not only save your changes in the new document, but write them to the original at the same time. 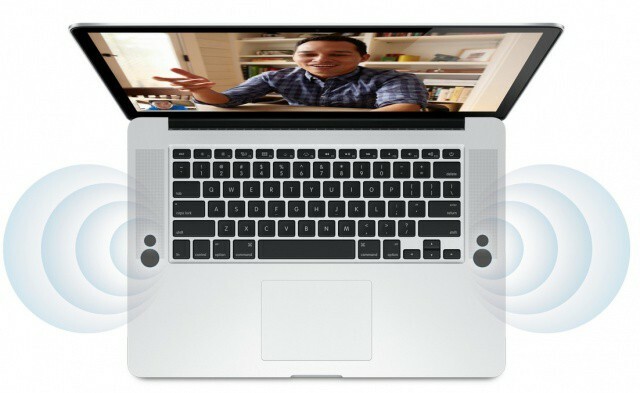 If you have a Retina MacBook Pro — which you almost definitely don’t — go grab it. 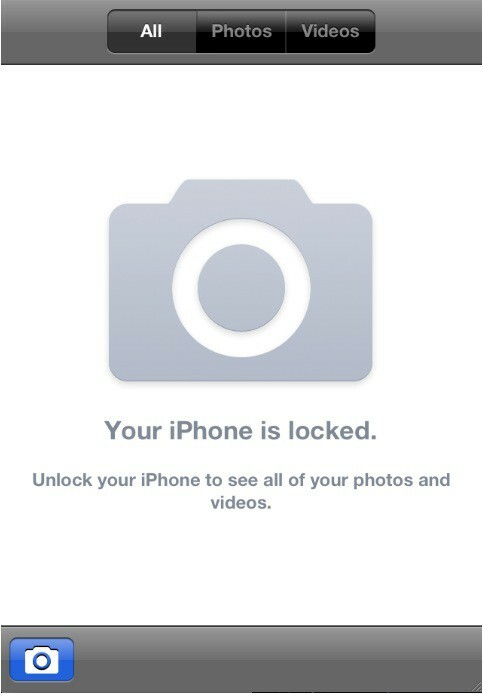 A Canadian technical consultant by the name of Ade Barkah has uncovered a particularly weird bug in iOS 5 that lets anyone see a locked iPhone’s Camera Roll from the device’s lock screen. The only catch is that viewable photos must have a time stamp that’s newer than the iPhone’s internal clock. 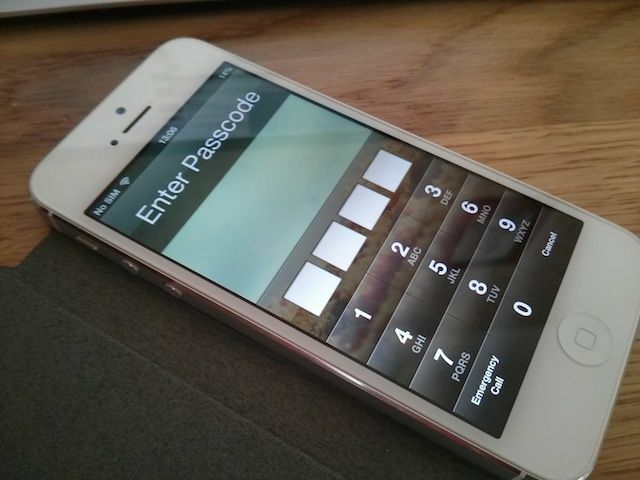 If an iPhone’s clock were to ever roll back or get manually set to a time in the past, any photo taken after that date can be easily seen by means of the Camera app shortcut on the iOS lock screen. 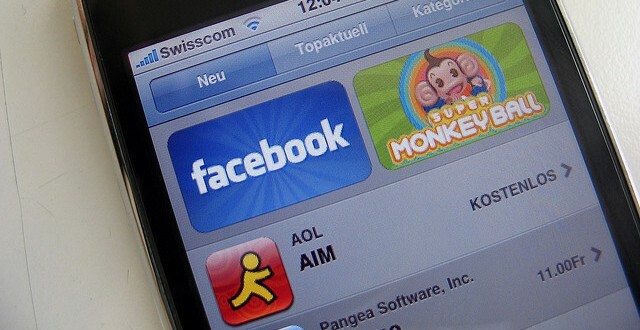 Following a report published yesterday that detailed the problems users were having when attempting to download apps from the App Store under iOS 3.1.3, Apple has quietly issued another App Store update today to rectify the issue. 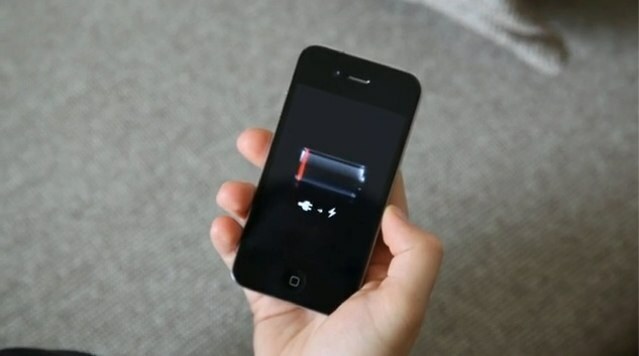 Those who are still running this firmware on their iPhone or iPod touch should now be able to download new apps directly to their devices again.